Are you in need of a fishing lodge, a place to get away and throw out the hook? 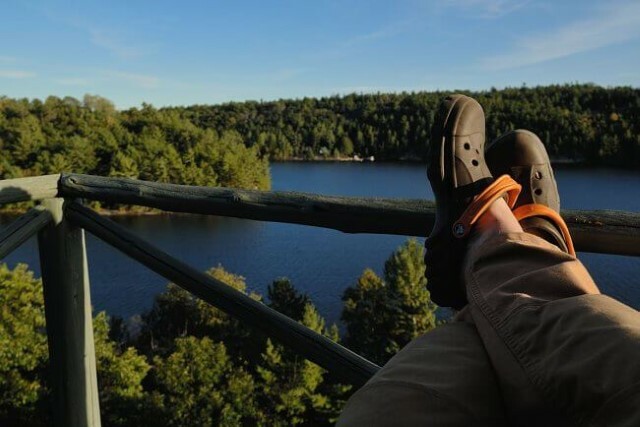 Do you want to spend some time away in the breathtaking forests of Canada? Do you want to go fishing, trekking, swimming? Do you want to reconnect with nature, encapsulated by the silent atmosphere of the woods? 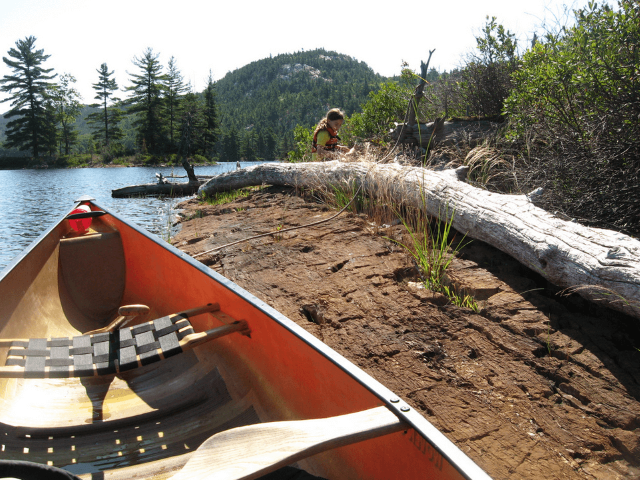 Charlton Lake Camp is a secret jewel in the Canadian outdoors. 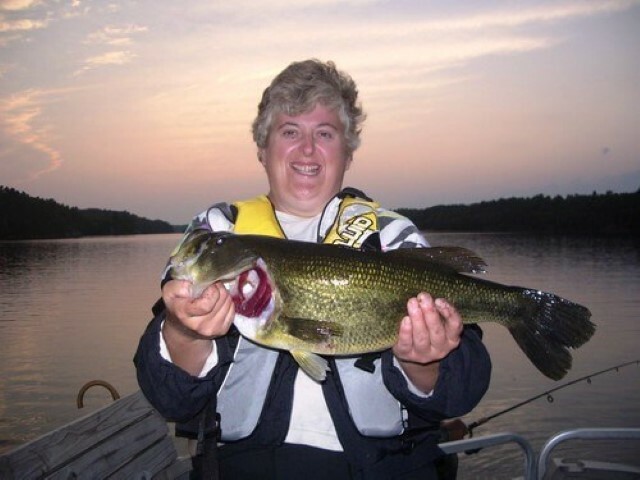 We have wonderful accommodations, we are fit with excellent fishing boats, we have a store where you can buy your bait and tackle, in short, everything you need for a great fishing trip is found in Charlton Lake Camp. 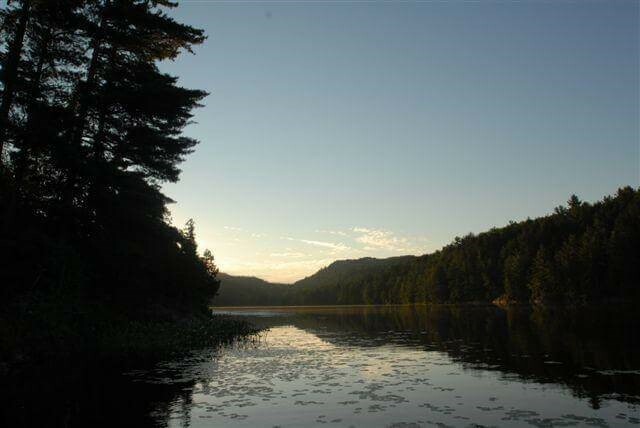 People have come here for over a hundred years, and enjoyed this beautiful lake, away from the civilized world. The memories of a trip to Charlton Lake Camp will stay with you forever.